Translation is a field that involves all sorts of disciplines, from the translation of legal documents, scientific documents to business documents, medical device documents and even veterinary translation services. Animal lovers and owners and even farmers these days don’t necessarily live in their country of origin. Even though they consider themselves fluent when they relocate to a new country, there are some disciplines like veterinary work that uses a specific language which they may never been exposed to except in their own language. As with medical documents, translation of veterinary documents is very important. Veterinary translation services have a role to play that is key to any country that has a variety of different language speakers. When it comes to the customer using veterinary services it’s important that he or she can understand any treatment provided for their animals and its consequences. Most information is provided in the national language of a country as a first priority, but with so many people now living outside their country of origin who might not have the language skills to understand technical veterinary documents, it’s imperative that suppliers of drugs and devices to veterinary clinics ensure that product information is translated into the key languages of the speakers who are high users of veterinary services. Animal lovers may even like to know more details about treatment options and their side-effects so if they don’t speak the language well of their host country they will want to see the material translated into their language. The same can be said of farmers who may have invested in purchasing a farm out of their own country but who can’t understand the information provided with veterinary products. They may have the farming skills, but not the veterinary knowledge. 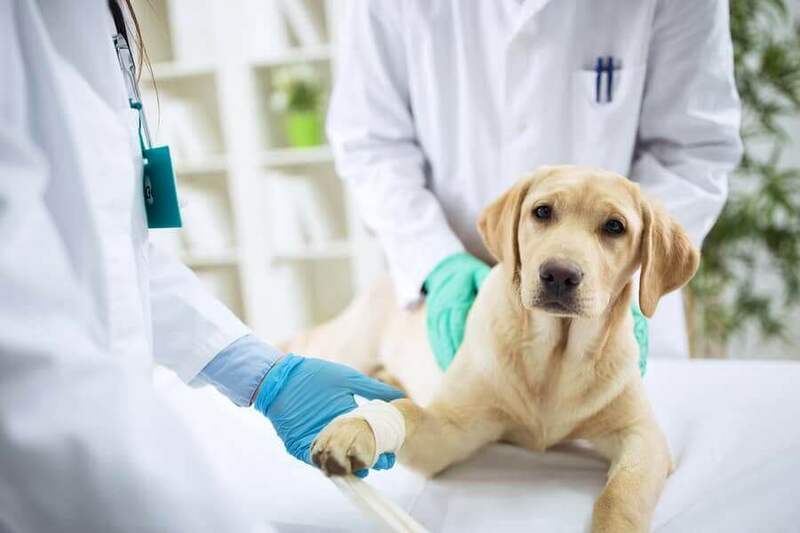 There are many scientific and clinical trials carried out on veterinary products that to be useful to the world community need to be translated into the world’s key languages. Additionally, textbooks for veterinary studies need to be made available in the languages used for study purposes around the world.